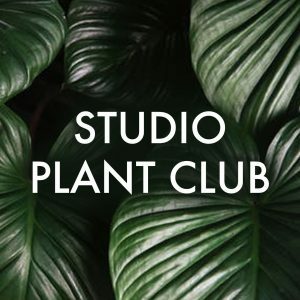 Micro Plant Studio is excited to provide its clients with the opportunity to enroll in one (or both) of our membership clubs: the Studio Plant Club and Micro Succulent Club. Each club will have 6 memberships available. 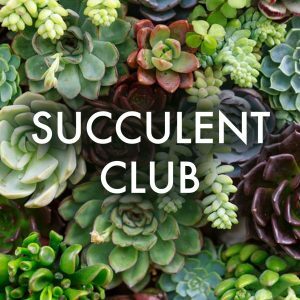 The membership program is designed for individuals that are interested in starting a plant collection, expanding their existing collection or wanting to give someone a one-of-a kind housewarming or holiday gift. The plants may be picked up at Micro Plant Studio, located in South Boston, or can be delivered in Boston. Each plant will come in a unique container. Each selection of plants are carefully curated and no one plant will be the same. Below you will find the cost for joining the club and total of plants per each membership. Membership fees are nonrefundable. Each membership is for three months, you may purchase multiple memberships.